Narcolepsy and its impact are often misunderstood. Narcolepsy symptoms can disrupt everyday life. But people living with narcolepsy and those around them may not realize the impact. Results from the Know Narcolepsy Survey may help people understand the impact of narcolepsy. What is narcolepsy? Getting other people to understand the impact of narcolepsy symptoms is not easy. 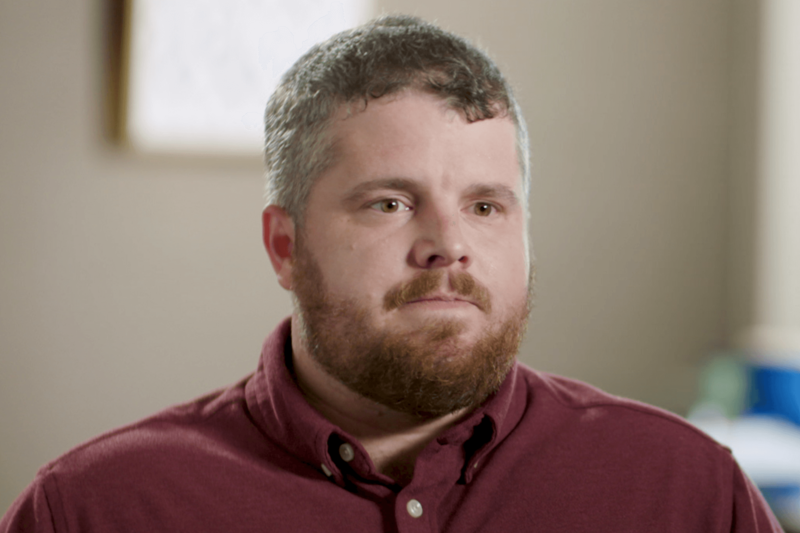 Hear Matt describe how he explains his narcolepsy symptoms to others. 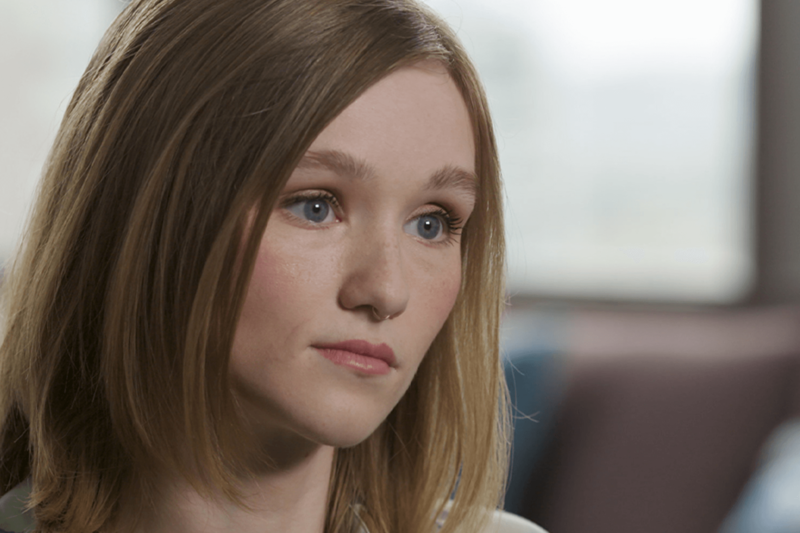 Leah shares the impact of narcolepsy on her social life. If things don’t go as planned, she remembers that every day is a new opportunity. Excessive daytime sleepiness (EDS) can be a daily obstacle. It can affect routine activities such as exercising or cooking. Partial cataplexy, like jaw sagging or difficulty speaking, can have emotional and social consequences for people living with narcolepsy. Some may suppress their feelings or skip activities to prevent an attack and avoid embarrassment. Narcolepsy is a real neurologic condition and an invisible illness that severely impacts the individual diagnosed along with family and friends. Could narcolepsy be interfering with your daily activities or enjoyment of life? This tool may help you better understand the impact narcolepsy symptoms may be having on your daily life. Take this assessment a few times each year and share your results with your healthcare provider to help you have well-informed discussions about your treatment plan. People living with narcolepsy may feel social rejection, isolation, or shame. EDS can affect memory and concentration, and people living with narcolepsy may be perceived as uninterested or bored. Dropping things because of cataplexy may be perceived as clumsiness. The Know Narcolepsy Survey found that 74% (n=149) of people living with narcolepsy surveyed (n=200) believe the media presents a distorted view of narcolepsy. Some movies and TV shows portray narcolepsy in a humorous way. Of the general public surveyed in the Know Narcolepsy Survey (n=1,203), over two-thirds (n=813) agreed that people do not take narcolepsy seriously.